Elon musk-Biography| childhood to become billionaire. Elon Musk was born on 28 June 1971 in South Africa. co-founder of PayPal. Elon musk belongs to the middle-class family, they are a creative person. The Haldeman children have lots of downtime in the Africa bush while on wild adventures with their parents. LEFT: As a toddler, Musk would often drift off into his own world and ignore those around him. Doctors theorized that he might be hard of hearing and had his adenoid glands removed. Right: Musk was a loner throughout grade school and suffered for years at the hands of bullies. Musk's Original video-game code for Blaster, the game he wrote as a twelve-year-old and published in a local magazine. 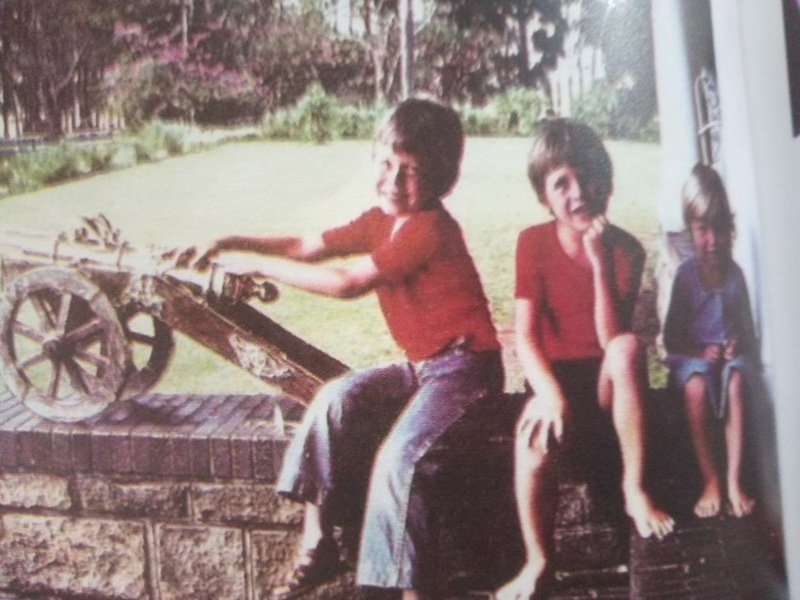 (From left to right :) Elon, Kimble, and Tosca at their house in South Africa. All three children now live in the united states. Musk ran way on his own to Canada and ended up at Queen's University in Ontario, living in a dormitory for foreign students. A handful of engineers built the first Tesla Roadster in a Silicon Valley warehouse that they had turned into a garage workshop and research lab. Musk and Martin Eberhard prepare to take the early Roadster for a test-drive. the relationship between the two men would fall apart in the year to come. 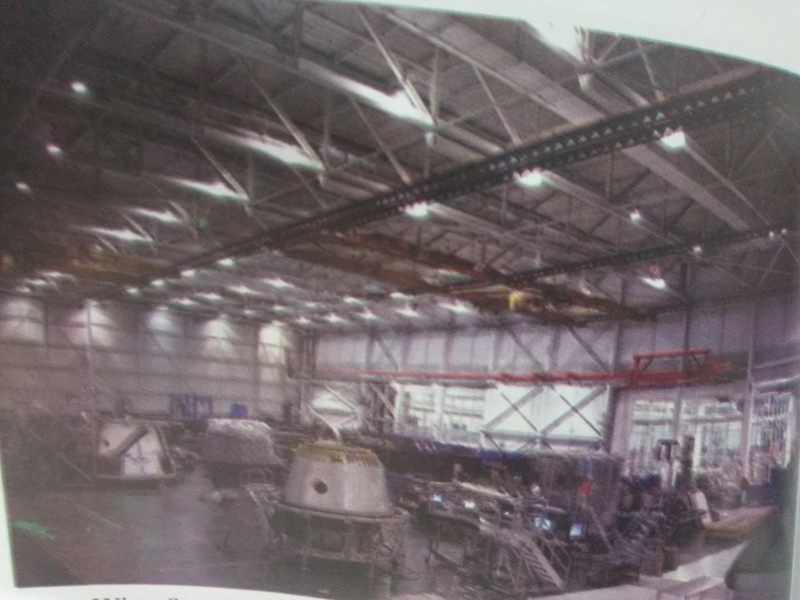 SpaceX built its rocket factory from the ground up in a Los Angeles warehouse to give birth to the Falcon 1 rocket. Space X had to conduct its first flights from Kwajalein Atoll (or Kwaj)in the Marshall Island. The island experience was a difficult but ultimately fruitful adventure for the engineer. 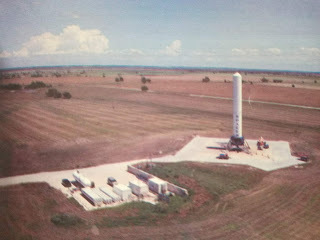 Space X built a mobile mission-control trailer, and Musk and Mueller used it to monitor the later launches from Kwaj. Musk hired Franz von Holzhausen in 2008 to design the Tesla Model S.The two men speak almost every day, as can be seen in this meeting in Musk's Space X cubicle. Space X's ambitions grew over the years to include the construction of the Dragon capsule, which could take people to the International space station and beyond. 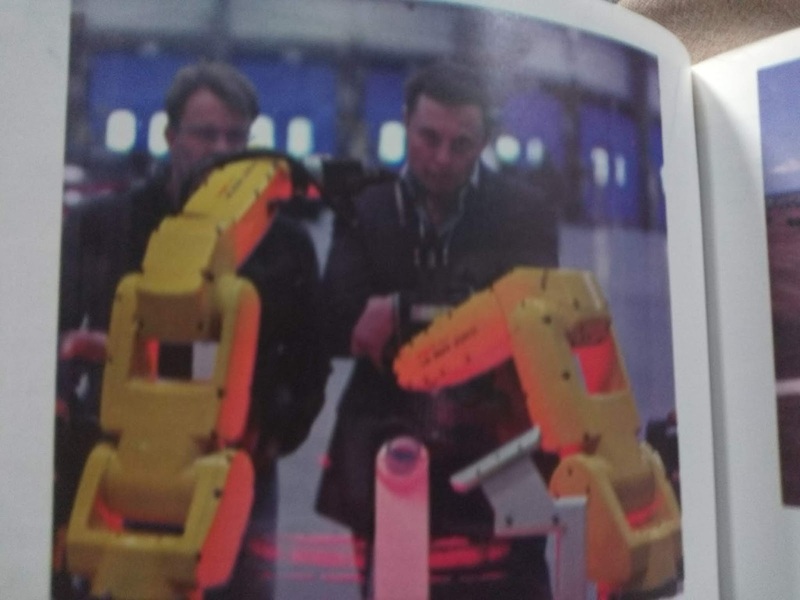 Musk has long had a thing for robots and is always evaluating new machines for both the SpaceX and Tesla factories. 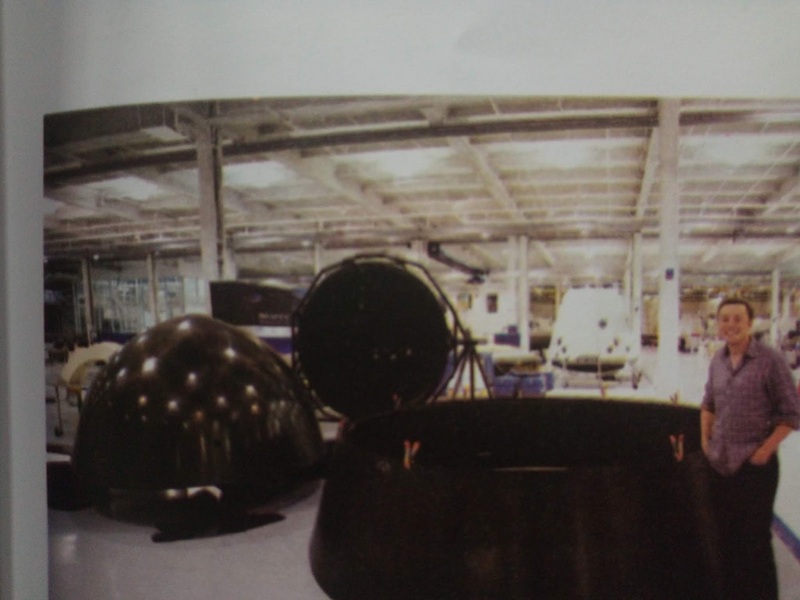 When Space X moved to a new factory in Hawthorne, California, it was able to scale out its assembly line and work on multiple rockets and capsules at the same time. Space X tests new engines and crafts at a site in McGregor, Texas, Here the company is testing a reusable rocket, code-named "Grasshopper," that can land itself. 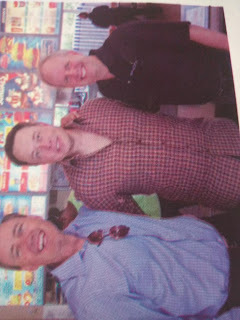 Musk has a tradition if visiting dairy Queen ahead of test flights in Texas, in his case with Space X investor and board member Steve Jurvetson (left) and fellow investor Randy Glein (right). 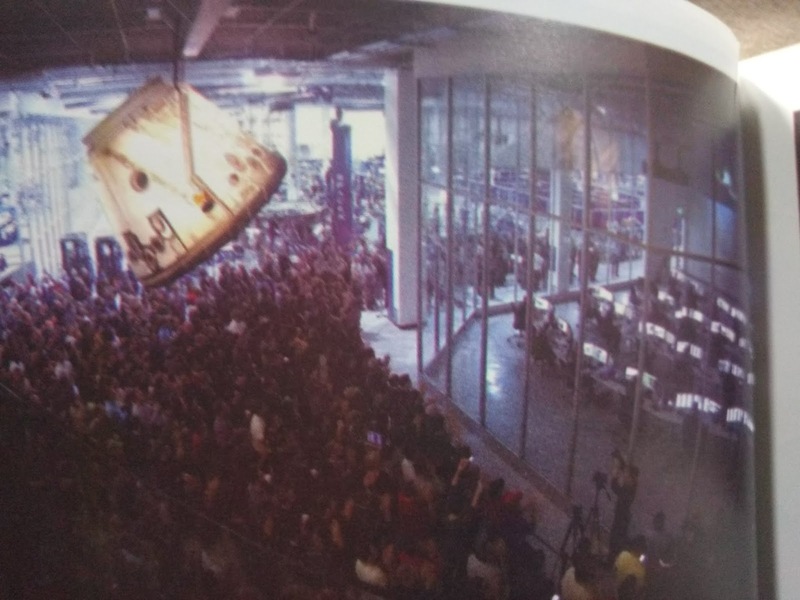 With the Dragon capsule hanging overhead, Space X employees peer into the company's mission control at the Hawthorne factory. Gwynne Shotwell is Musk' right-hand woman at Space X and oversees the day-to-day operations of the company, including monitoring a launch from mission control. Tesla took the new united motor manufacturing Inc. (or NUMMI)car factory in Fremont, California, which is where the worker produces the Model S sedan. The Tesla modal S sedan with its electric motor (near the rear) and battery pack (bottom) exposed. Tesla's next car will be the Model X SUV with its signature "falcon-wing doors." Tesla began shipping the Model s sedan in 2002. The car ended up winning most of the automotive industry's major awards. In 2003, Musk visited Cuba with Sean Penn (driving) and the investor Shervin Pishevar (back seat next to musk). They met with students and members of the Castro family and tried to free an American prisoner. Musk unveiled the Hyperloop in 2013. He proposed it as a new mode of transportation, and multiple groups have now set to work on building it. In 2014, Musk unveiled a radical new take on the space capsule- the Dragon V 2. It comes with a drop-down touch-screen display and a slick interior. The Dragon V2 will be able to return to Earth and land with pinpoint accuracy. Musk married, divorced, remarried, and then divorced the actress, Talulah Riley. Musk and Riley relax at home in Los Angeles. Musk shares the home with his five young boys.